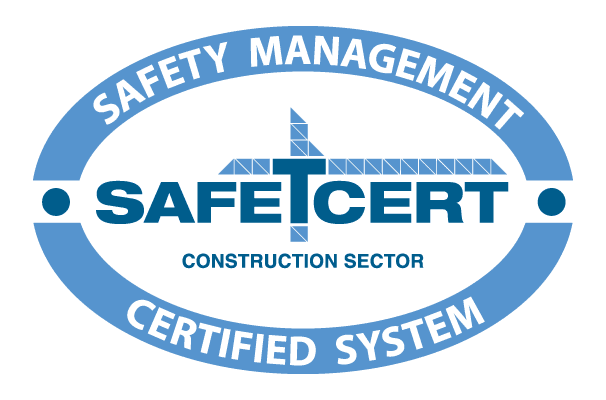 Our staff have been working hard over the last year to implement and exceed the requirements of the safety standards, it is a great achievement for us to have achieved a grade A standard in only our 3rd year of Safe T Cert. Our safety management system forms an integral part of the overall quality management system , allowing us to document our business practices thus enabling us to better serve and satisfy the requirements and expectations of our clientele. Our primary objective is the safety of our personnel and those affected by our operations both on our client sites and at our head office. Thank you to all our staff for all their hard work to get us to this standard.